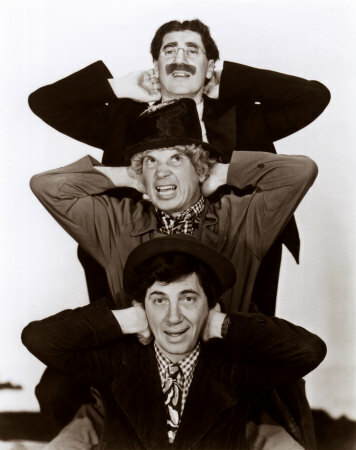 Marx Bros.. . Wallpaper and background images in the Marx Brothers club tagged: zeppo. This Marx Brothers photo contains tótem. There might also be traje de negocios and juego de negocio.